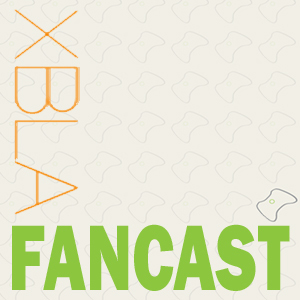 Now that our trip to video game heaven has come and gone, it’s time to give you the run-down on the very best XBLA titles from E3 2011. We spent five hectic days getting our eyes and hands on every XBLA game possible and we’ve picked out fifteen games that stood out from the crowd. 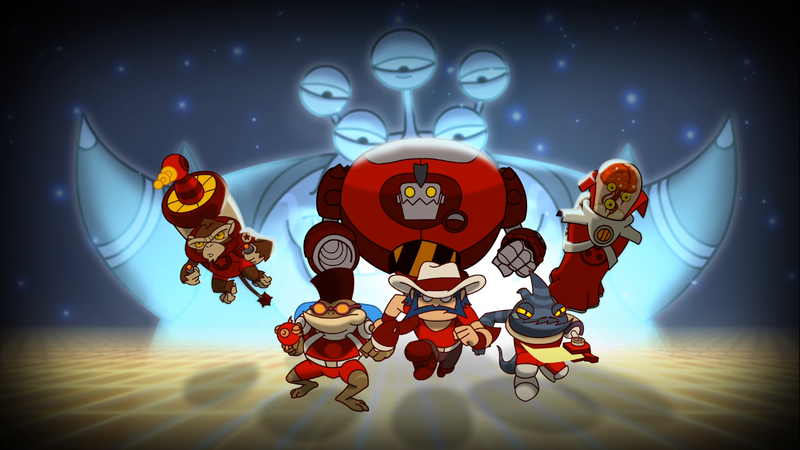 Awesomenauts takes classic MOBA (Multiplayer Online Battle Arena) gameplay and tosses it into the juicer along with 80s cartoon inspired 2D graphics and an extra large dose of personality; the resulting smoothie looks rather appetizing. As it’s a fairly recent genre, Awesomenauts will be the first 2D MOBA (games like Defense of the Ancients, Heroes of Newerth etc.) game and it looks to be remaining remarkablly faithful to the genre’s key components. 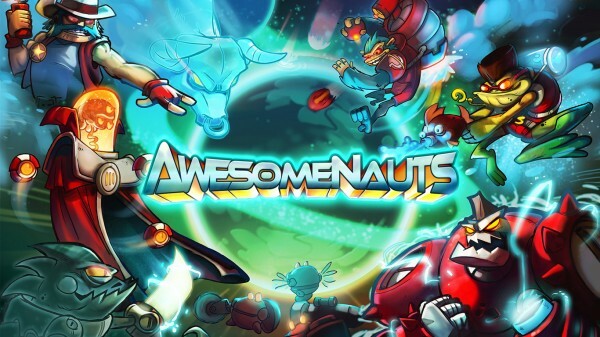 Awesomenauts will bring the popular MOBA genre to the 2D plane with rich, detailed environments! Adrenaline-pumping action with up to 3 players staining your couch, or 6 players online! A roster of unique playable mercenaries, each featuring their own set of skills and upgrades! Advanced matchmaking options, which allow you to queue up for online matches without forcing you to wait in a matchmaking lobby! Unlock over 100 unique items to beef up your abilities and customize your personal playing style for each match! Facemelting battles across multiple exotic planets and alien spaceships! No details have been released as far as a final roster count, but we’re guessing… high. Ronimo, developers of Swords & Soldiers, hope to spread info-jelly on characters and other gameplay evenly until the game’s release later this year. Stay tuned for our impressions from the E3 show floor, however until then we’ve got some awesome screenshots for you after the jump. If you missed it, you can find the debut trailer here. Remember all those great cartoons you watched as a kid in the 80’s (or 90’s to a certain extent)? Ronimo Games certainly do and they’ve produced a theme song for their upcoming XBLA game Awesomenauts that could be taken straight from one of those cartoons. Awesomenauts is game to that grabs your attention. Any company brave enough to put the word awesome in the title of their game deserves a following in our opinion. The game comes from Romino Games, the company behind the side-scrolling RTS Swords & Soldiers. We don’t know much about it yet, just that it’s an multiplayer online battle arena (MOBA) game, which we assume means something akin to Super Smash Bros Brawl. 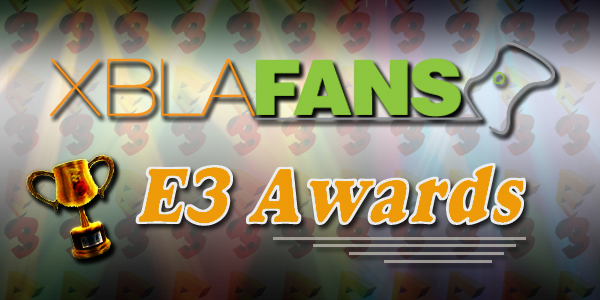 Our reporters will have more information at E3, but for now we’ve got just enough to whet your appetite. Hit the jump for two additional screenshots and the full press release.